Looking for a gym in Madrid that is open every day? Looking for a gym in Madrid that is open every day? Opera Gym is the place for you. Opera Gym, located in the center of Madrid, is not only open every day of the week, but also during holidays. With pricing packages for visitors and locals alike, Opera Gym has offers that are impossible to turn down. Considering the fact that Opera Gym is open 365 days of the year, these prices are especially good. Convenient, affordable, central, and fun, Opera Gym is the best gym to go to in Madrid. → Madrid’s best gym staff. 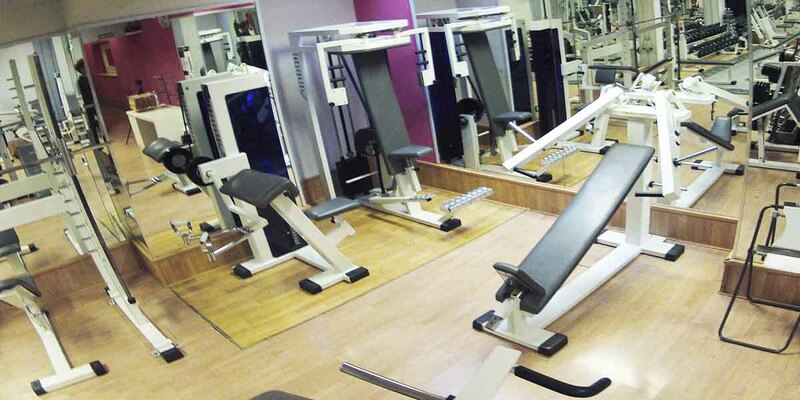 ← Having trouble finding a centrally located gym in Madrid?